Heard of Antigraviator? 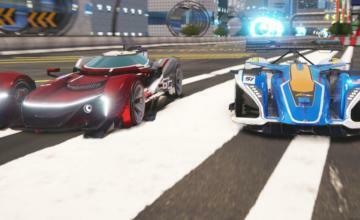 It’s an ultra-high-speed racer in the spirit of F-Zero or Wipeout….but even faster. Would you believe there is no speed limit cap in Antigraviator? 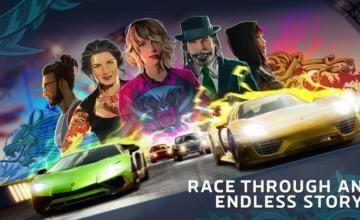 There isn’t, which means you can zip through the tracks as fast as your reflexes will allow (other racers and obstacles will keep you from reaching light speed). 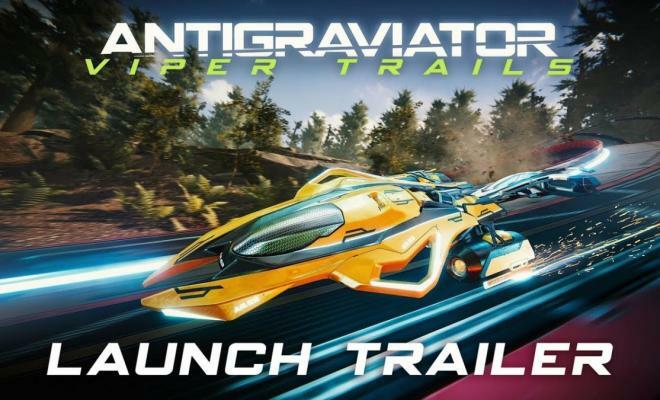 Now Antigraviator has expanded with the Viper Trails DLC pack. You’ll get the Viper Class Grav vehicle, three new racetracks located within the Orval system, and a new racing mode called Hybrid Mode. 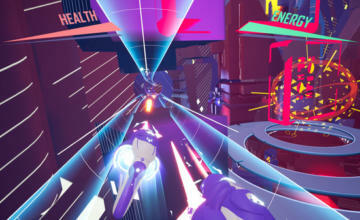 The DLC also adds three new tunes to the soundtrack, created by Dutch electronic artist Alex Meza. Antigraviator is available now for PC, and the Viper Trails DLC pack is currently $5.39 (a 10% discount from its normal price).